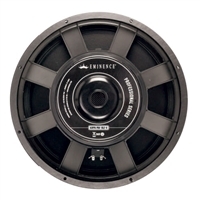 Our complete line of Eminence 18" subwoofer speakers are available in neodymium models, cast frame subwoofers, and large voice coils for outstanding performance. Find the right replacement subwoofer below and get a great price! Direct replacement for B-52 18-180L.